Mind mumbles — Posts tagged "low-cost-cell-service"
Freedompop is a cellular service that offers free cellular phone service. They are masters of "small print" and a quick Google will expose you to the howls of anger from the multitudes who've found "surprise" charges of hundreds of dollars on their credit card bills. This blog post will cover how to get Freedompop's fine service without risking your financial stability. 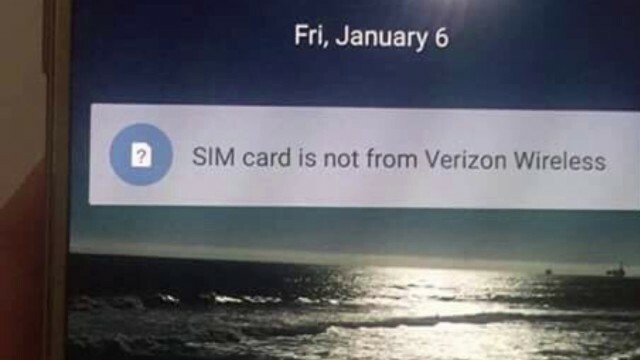 Any of you guys gotten the Verizon Prepaid Motorola E4 and seen this message after GSM unlocking and installing an AT&T or T-Mobile SIM card? 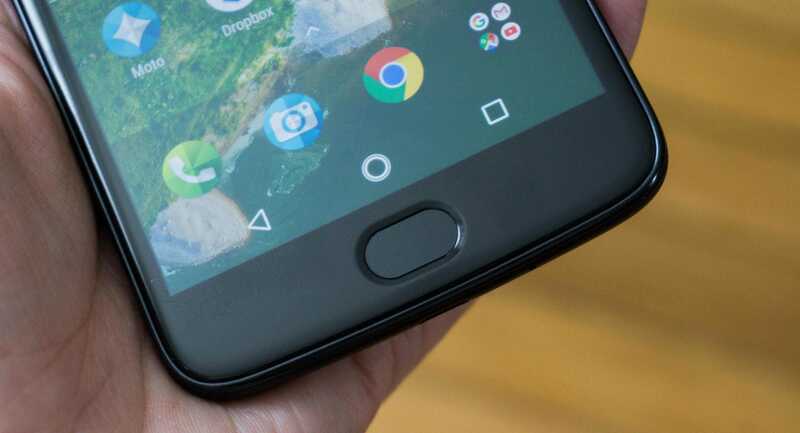 It will not go away, no matter how you swipe it? 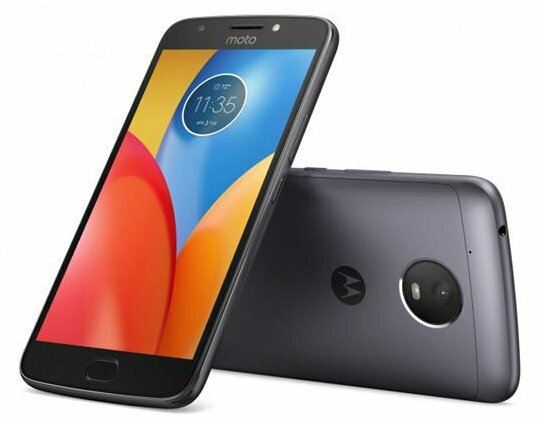 Amazon suggests that the shipment of the Moto E4 from the previous blogs would take 4 or 5 weeks. Reports indicate delivery is taking about a week. 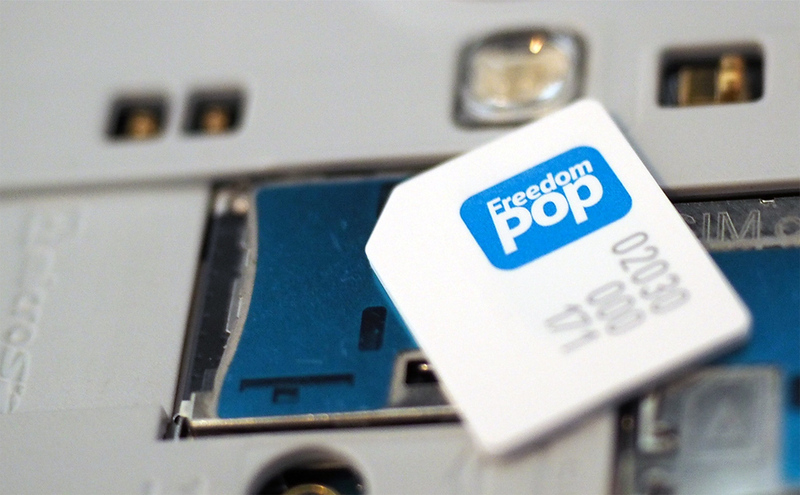 Freedompop offers free ( albeit limited ) monthly cellular service. There is a small startup cost involved. Tello is a relatively new cellular phone service provider, but they've made quite a splash on the scene with their great offerings! I have no need for a traditional cellular phone plan. 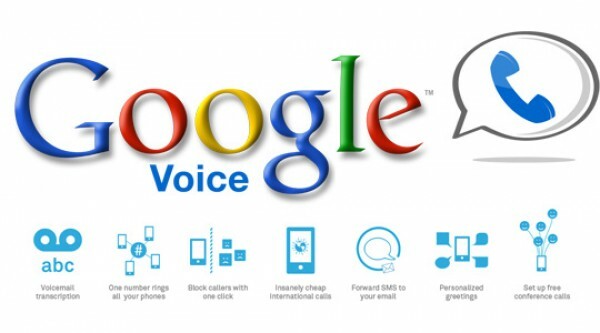 Where I work, the phone service is provided and my home telephone is a VoIP system. So, I basically only "need" a cell phone when commuting ( which doesn't take that long ), so - as a minimal cell phone user - I am always looking for the cellular service that offers the lowest cost over time. Truphone is a British cellular phone company that offers an unusual service to us Yanks.